It’s funny that something which began as bit of fun and a place to put some thoughts, is becoming a source of information and entertainment. 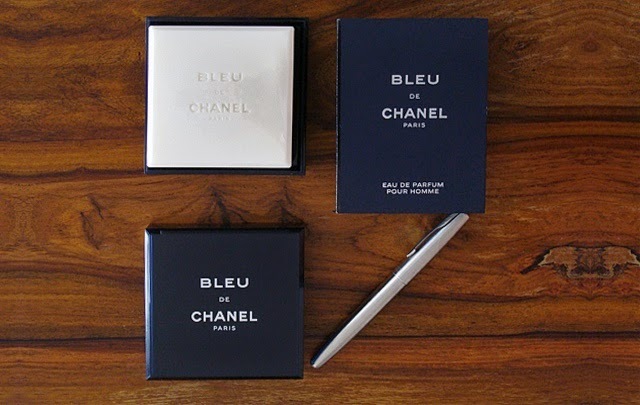 In lieu of my sarcastic ‘Favourite Luxury Items,’ I’ve now been asked what Luxury Items are actually on my Wishlist. I’m not going to lie when I say I’m a bit reluctant to post this. The items are still on the ‘Wishlist’ for a reason; I would have bought them already if I was sure I wanted them. I guess though, there would have to be some that I am further along in the decision process. I’ve picked 5 to share that I’ll probably be buying over the next month or so. Here we go. This t-shirt has been on my radar for a short while now. I quite like the non-in your face design that separates it from other luxury brands. I also like that the design is inverted from traditional t-shirts. 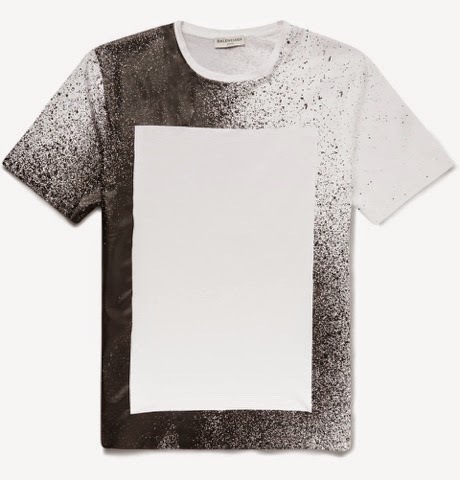 Instead of the design being in the centre of the t-shirt, the centre is left blank for you to fill in. To me this says, your life is a blank canvas. Yes there are other things around (the leather look paintbrush stroke in the surroundings), but you can choose what you want to project. A lot for a t-shirt to say but what’s the point of clothing if you can’t use it to express yourself. To be perfectly honest, I’m not the biggest fan of Paul Smith. I don’t really identify with the brand and their designs don’t do a lot for me. 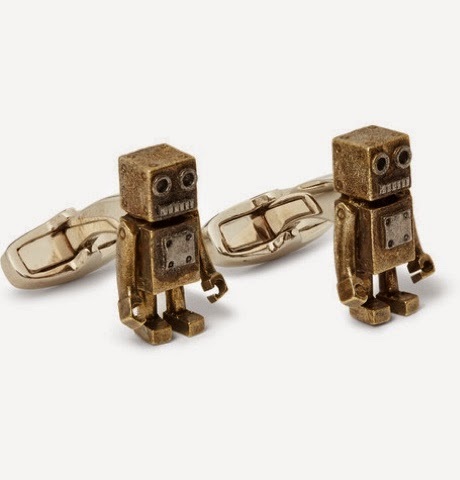 However, I quite like these Robot Copper Cuff links. I’m always on the hunt for some fun, good quality, no so common cuff links. These seem to tick all the right boxes. I know they are mass produced but I don’t think I’ll come across too many people with them. Once you have your essential single piece leather belts, I encourage you to add some diversity to your casual wardrobe. 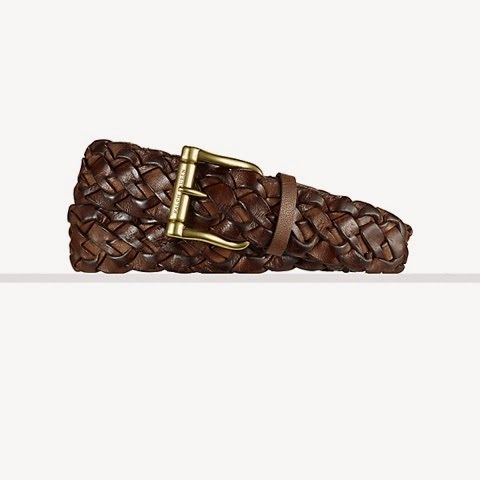 Currently I have my eye on this braided belt from Ralph Lauren (I also have my eye on the one from TOD’S). I’m quite pedantic when it comes to belts, so this is my preference due to the square buckle shape. If you can’t tell, Balenciaga is my brand of the month. I really like the designs coming out of this French fashion house. 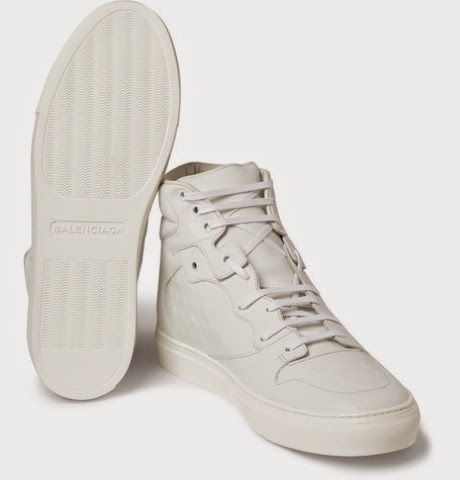 With my sneaker collection needing a little bit of an overhaul, this pair of hi-tops have risen to the top of my wish list. Can’t say much more about them now other than I always enjoy single colour designs. It would be great to hear your thoughts on these. Stay tuned for The Wishlist Part 2.